Advanced Open Water » European Diving Centre Fethiye. 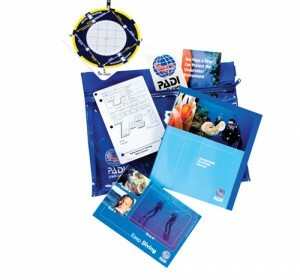 2 Days as a PADI Open Water Diver you can explore the seas and oceans around the world by booking diving packs. But why limit your diving to 18 metres? Why not explore deeper, dive on sunken wrecks, take good underwater pictures as souvenirs, and learn to help others or even escape the rat race and dive for a living! In order to improve you diving knowledge and skills – broaden your diving experience by choosing from a variety of advanced PADI diving courses.